Although, many people hire professionals such as Acton cleaners to clean their carpets, using a steam cleaning machine will help you to get the carpet thoroughly cleaned on your own. However, to use a steam cleaner, you will need a steam cleaning solution but the price of commercial cleaners are sky-rocketing. 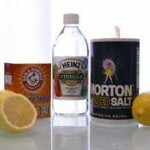 Making your own steam cleaning solution is easy, and will save you time and money. The things you will need are baking soda, OxiClean, water and lemon. Add 4 teaspoons of OxiClean powder, 2 teaspoons of baking soda and 1 tablespoon of fresh squeezed lemon juice to a container and fill it up with fresh water. Add as much water as needed to fill the tank of the steam cleaning machine to its top. Close the container, and shake it until the ingredients are properly mixed. You can make the carpet cleaning solution directly into the machine’s reservoir. Pour fresh hot water into the steam cleaner bucket and place the carpet cleaning solution tank into its compartment. Turn the cleaning machine on and begin cleaning as following the instructions of your steam cleaner. 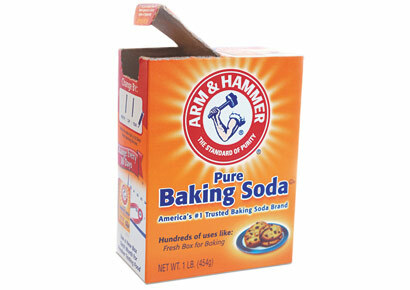 The baking soda eliminates odours and the lemon juice gives a fresh scent to the room. Using the above steam cleaning solution will not leave any soapy residue on your carpet as many commercial products will do. However, it is not always possible to get your carpet as clean as you wish. Using carpet cleaning services in Acton will ensure that your carpet is thoroughly cleaned, making it look as new again.